The road to redemption begins in darkness. A sinister force waits for them in darkness, ready to devour their powers and take their lives. Sam's baby is the key to a lock that must never be opened. To keep her child safe, Sam will do anything. Drake might have found a way to get his powers back and save his family, at what cost? Luke and Lucy uncover secrets in an organization they thought they could trust, and the lives of all Rent-A-Kid children are at stake. 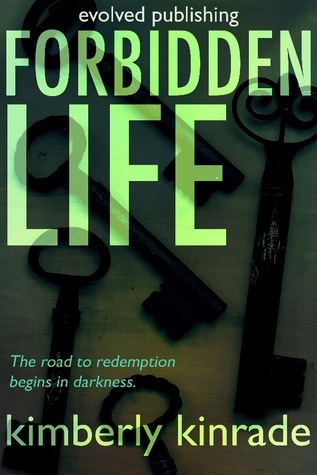 In this last Forbidden Trilogy installment, the secrets to Rent-A-Kid will finally be revealed. For a fun fan experience, join the team at I.P.I. The next tour for Kimberly is on Nov 26th as a review blitz followed by 6 weeks of ongoing tour. 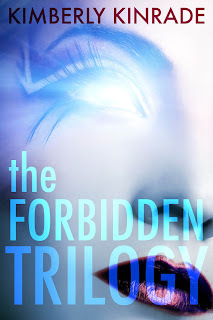 All three Forbidden books plus extra bonus content will be available on November 26, 2012. This is its own book, with its own ebook, paperback and eventually hardback. 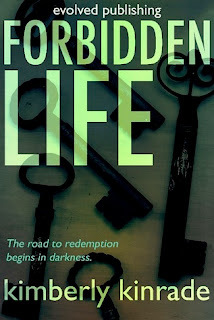 It will include all three Forbidden books in it, plus bonus content, interlude scenes between the books and more. Paranormal teens with unimaginable powers. A secret organization with deadly intentions. When Sam, a girl who reads minds, meets Drake, a boy who controls minds, they discover their lives aren't what they thought. Together, they must escape their fate and free their friends, before they lose everyone they love. 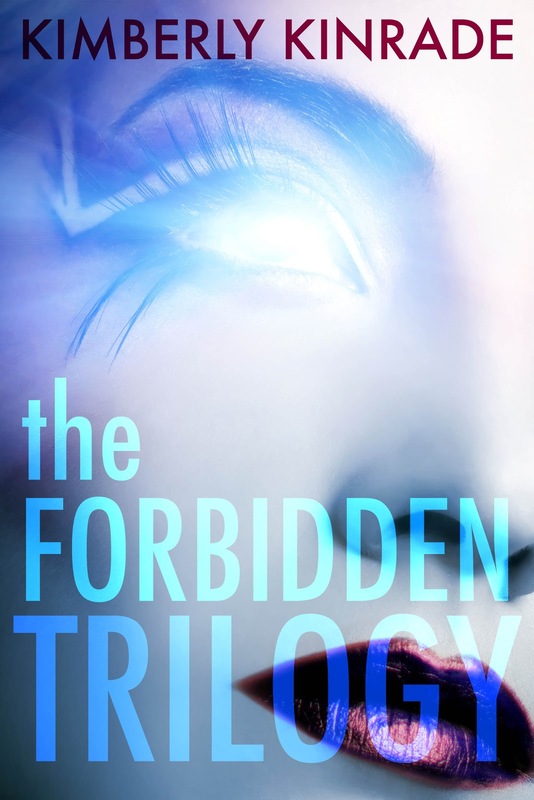 This special edition omnibus includes the entire Forbidden Trilogy--Forbidden Mind, Forbidden Fire and Forbidden Life, as well as extensive bonus content. 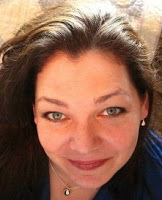 Meet the author in an in-depth Q&A, get to know your favorite characters better, enjoy never-before-revealed interlude scenes and so much more. Available through Evolved Publishing November 26, 2012. Look for it in ebook, paperback and hardback. This sounds mysterious and dark. I'm checking it out! Thanks. Is the review in another post?